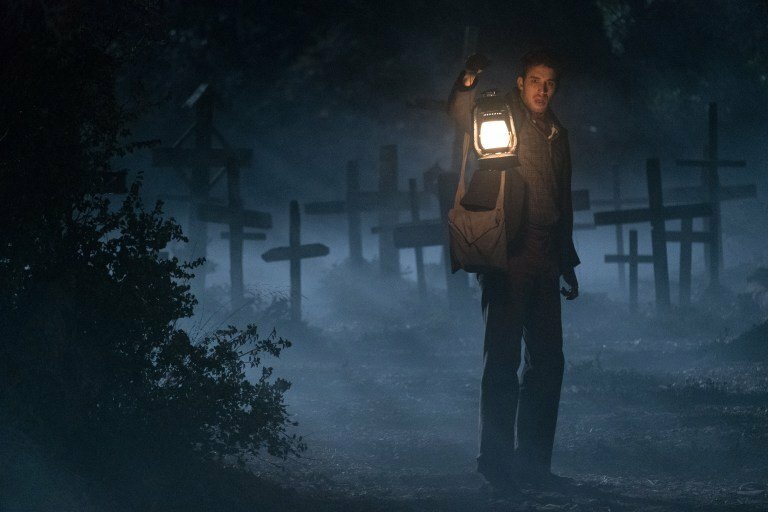 The Conjuring creator James Wan currently has his plate full with the upcoming Aquaman, so while many fans – not to mention the franchise’s lead actors – were hoping that the director would still have time to work on the upcoming The Conjuring 3, it’s only natural that some new blood should be brought in for this third installment. 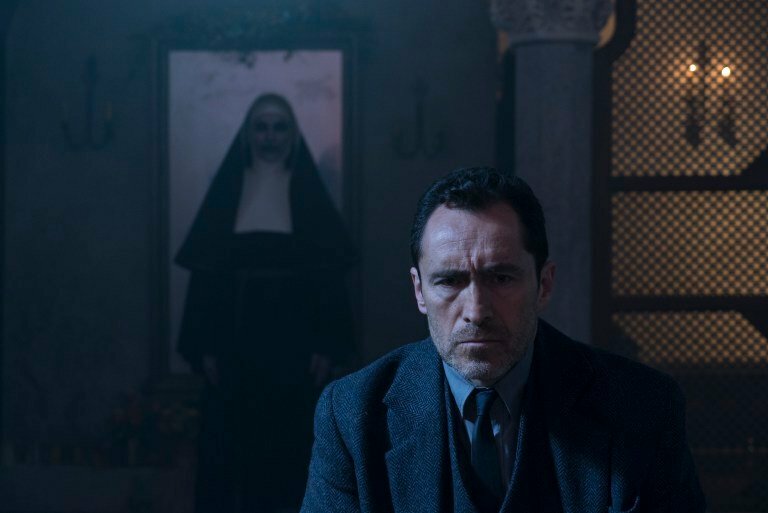 Deadline reports that filmmaker Michael Chaves has been tapped by New Line for the project, and though that may not be a name you recognize, the director earned some plaudits for his 2016 short The Maiden, and has a feature-length horror movie titled The Curse of La Llorona due for release in April next year. 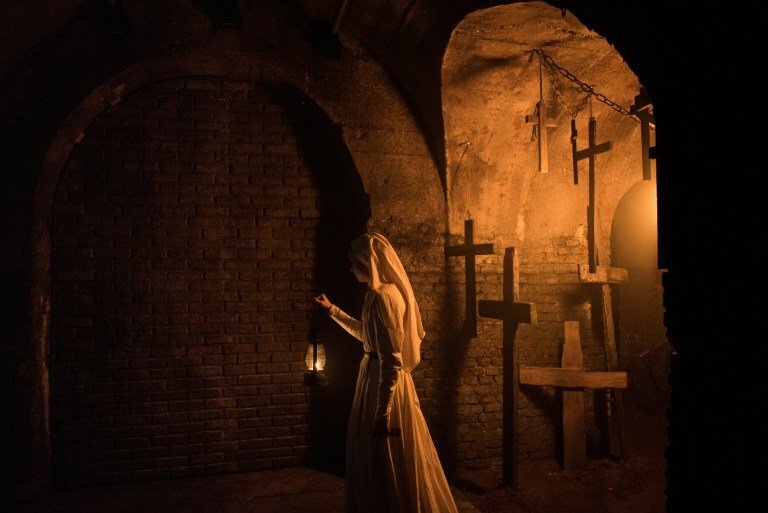 As a relative unknown, it’s a little hard to judge what Chavez might bring to the project, but you probably shouldn’t expect any drastic shift in style from the first two installments. 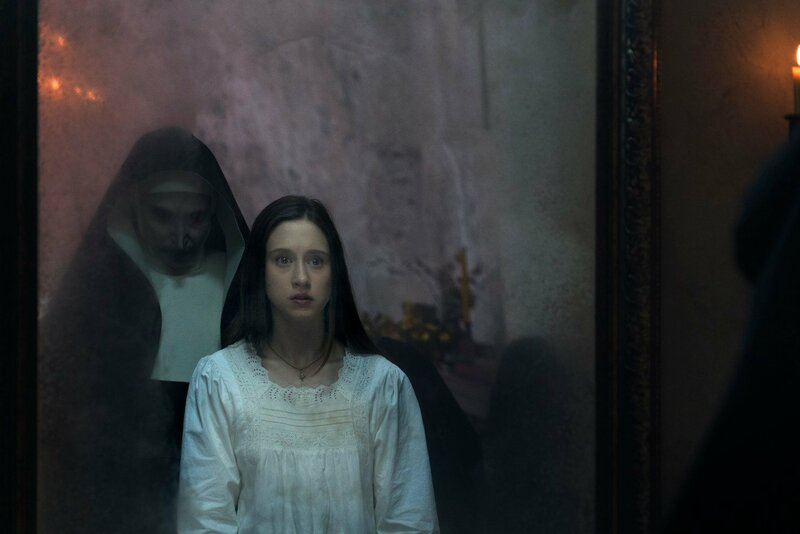 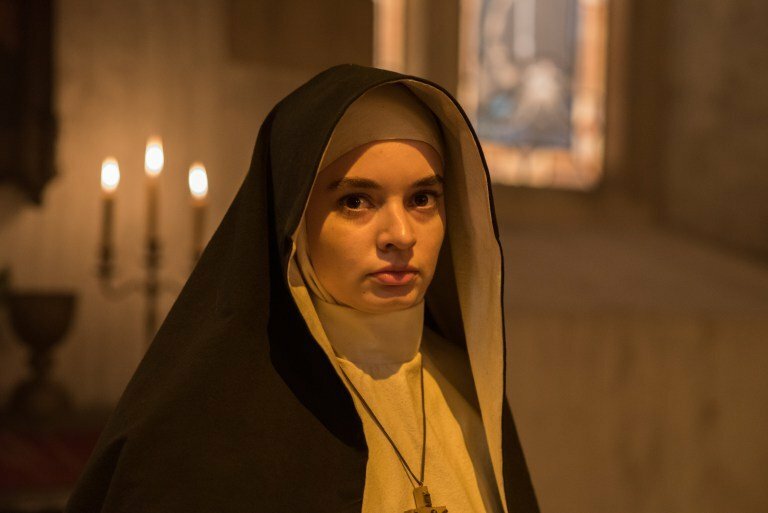 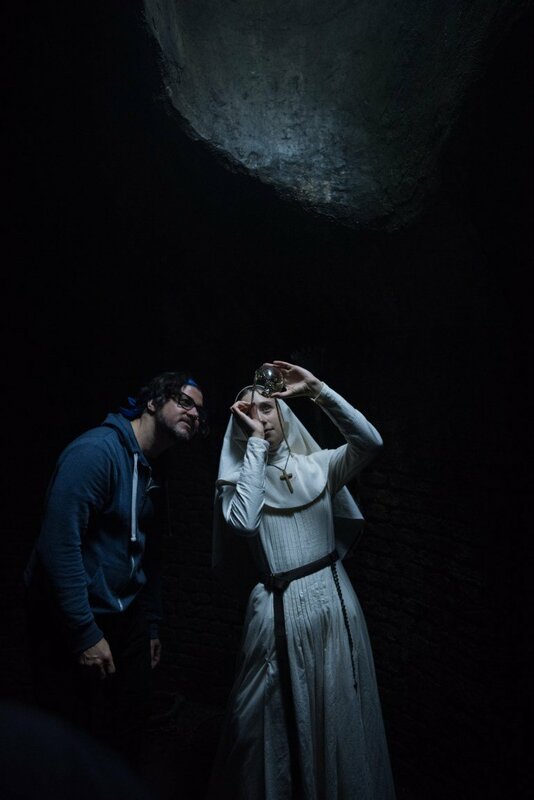 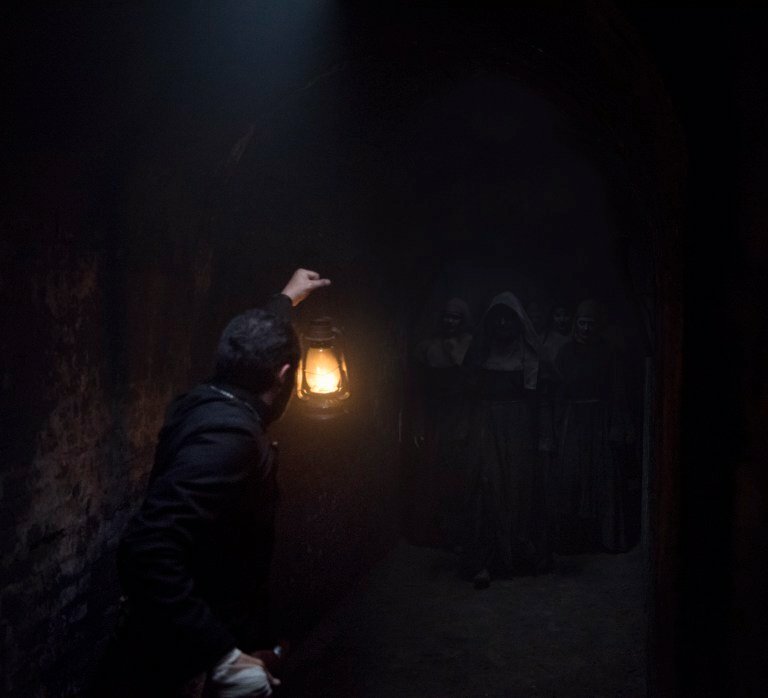 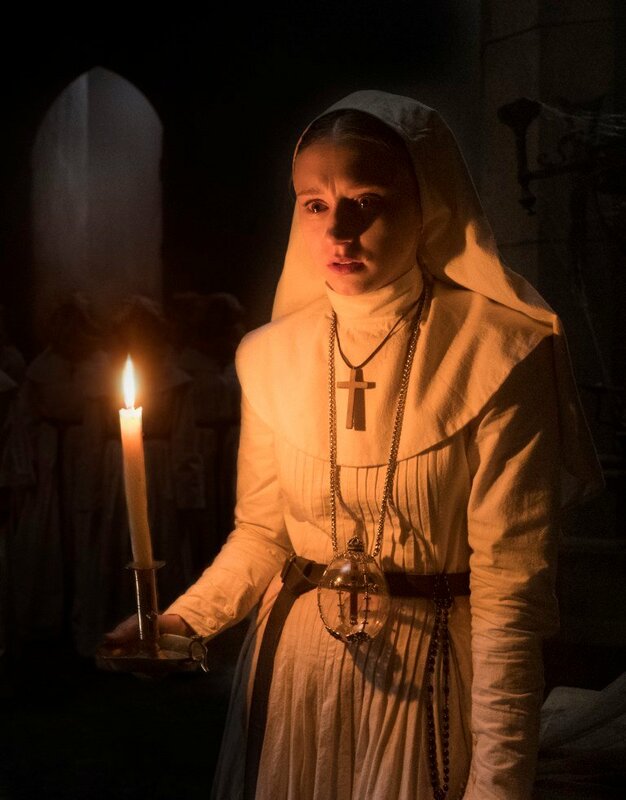 In a recent interview, producer Peter Safran stressed the importance of maintaining a consistent tone between films in this cinematic universe, which spans from recent hit The Nun to the various entries in the Annabelle series. 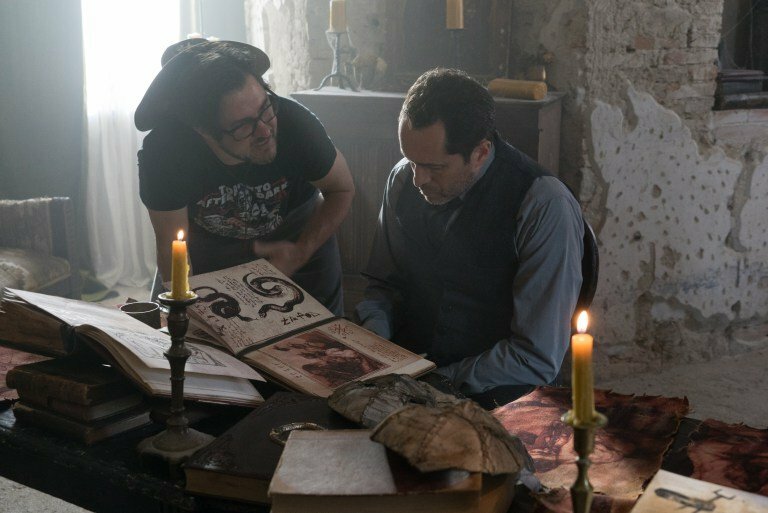 At the same time, it should go without saying that variety is important, and so it’s also been reported that The Conjuring 3 will move away from the haunted house format that characterized the first two films, though it’s unclear yet what the next outing of Ed and Lorraine Warren will offer in its place. 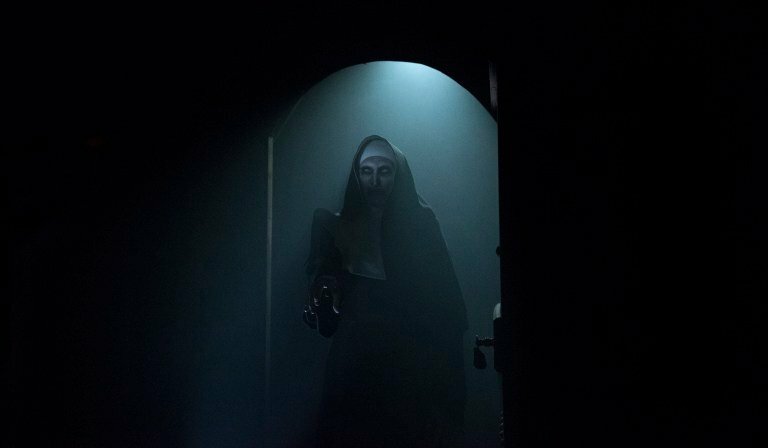 In any case, with Conjuring 2 scribe David Leslie Johnson working on a screenplay, shooting is said to commence next year on this ghoulish threequel. 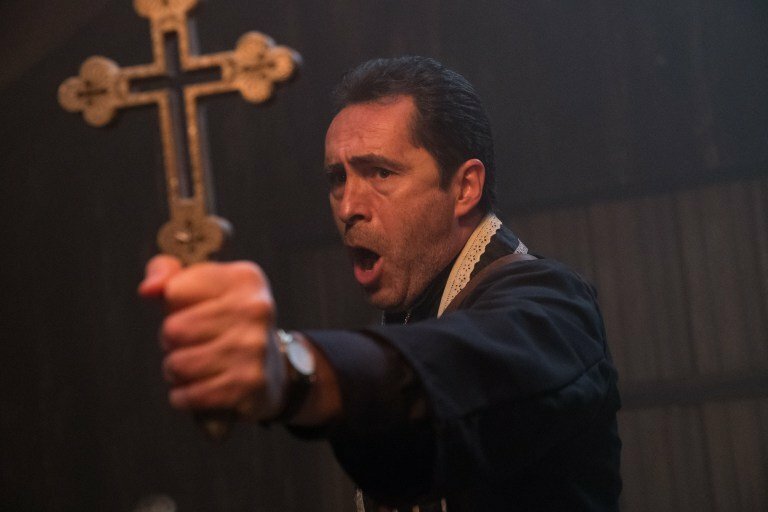 And we’ll see how Michael Chaves handles the job when The Conjuring 3 hits theaters, which currently looks to be some time in 2020.